I’m thrilled to announce that I’ve been accepted into the Shenandoah Valley Art Center’s 40 Under 40 exhibit, showcasing 40 works from Virginia artists under 40 years old. 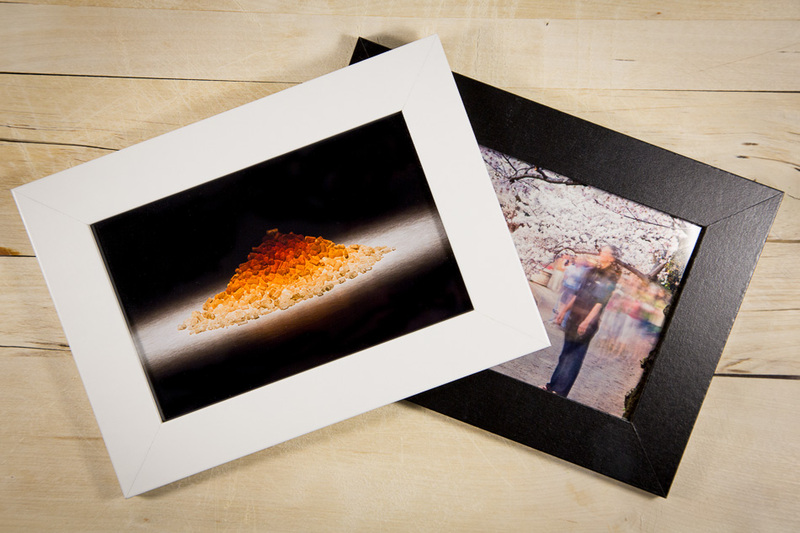 I selected two pieces that I think represent one of the major directions I’ve been taking with my work lately: using the particular nature of photography to explore subjects in new ways. At least that’s my goal. Of course photographers have been doing this for a hundred years, but I’m trying to bring my own perspective to it. 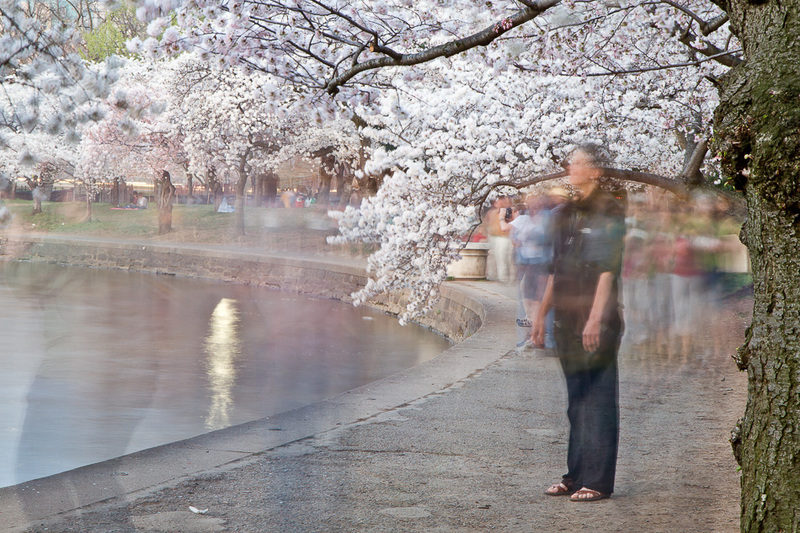 In Tidal Basin #1, I used a long exposure to capture both the movement and stillness around the Jefferson Memorial during the Cherry Blossom festival. 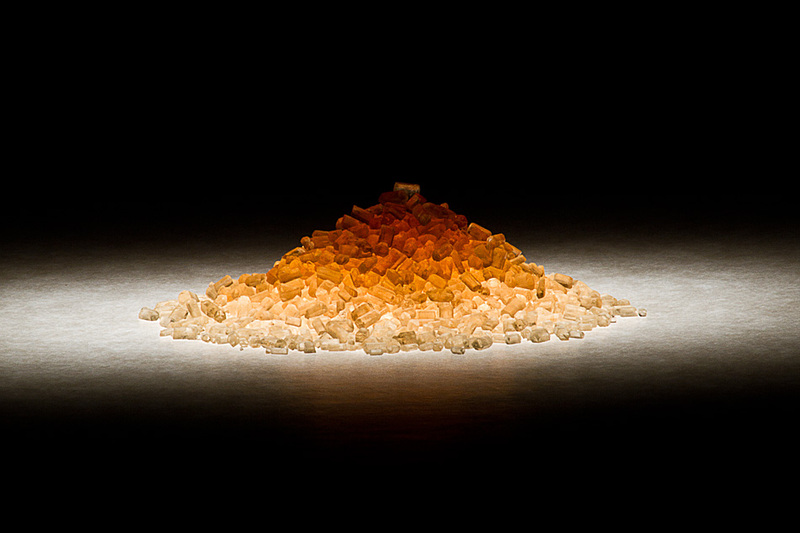 In Raw Sugar, I used a quick blast of light and a telephoto lens to explore the unique qualities of raw sugar crystals. I really hope you can join me at the reception in Waynesboro on Saturday, March 9th to see my pieces in person, and discover some new art from great young Virginians. And to sweeten the pot, I’d like to give away these two 4″x6″ framed versions of the pieces to the first two folks who ask for one at the show. If you make it there and miss me, go ahead and get in touch, and I’ll get you something anyway! And If you simply have to own one of these photos and can’t make it to the show, they are of course available in my Etsy store. I hope I can see you at the show, and thanks for taking a look at my work, however you get to see it.